In these days, i am working on HVAC system as a junior architect, tough days for me I have basic question. When i change the types of HVAC System without changing nothing, the consumptions is change, it is understandable okey, but the values of consumption constants is embeded the list of openStudioHVACSystemsList ? Where can i find the specific energy consumption values of this HVAC Systems? Thanks for response but i guess its not my answer. When i change the only type of HVAC system in the list, result is changing, its understandable of course, but i cannot find the initial energy consumption values of these HVAC Systems. Why results is different? 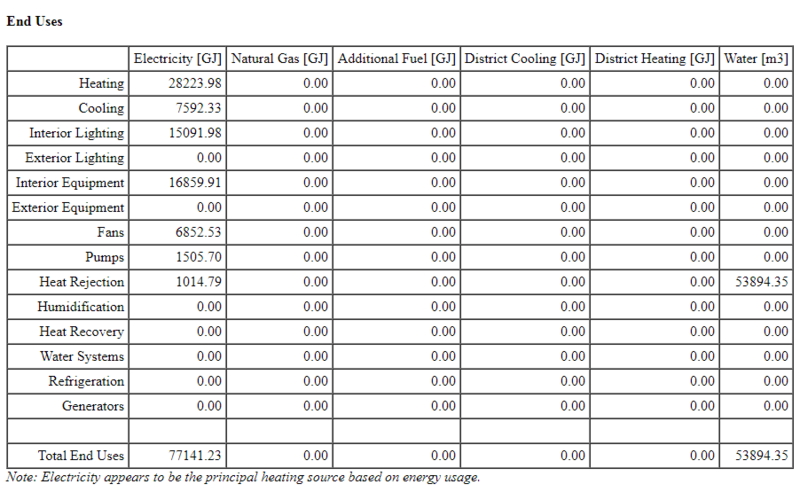 The initial values is embeded for every HVAC System? Are there any constant value of the for whole HVAC systems? If yes, how can i find these values? You are supposed to get different results from different different HVAC systems, correct? What do you mean by “initial vaule” and “constant value”? Lets the short the question okey, sorry for confusion. 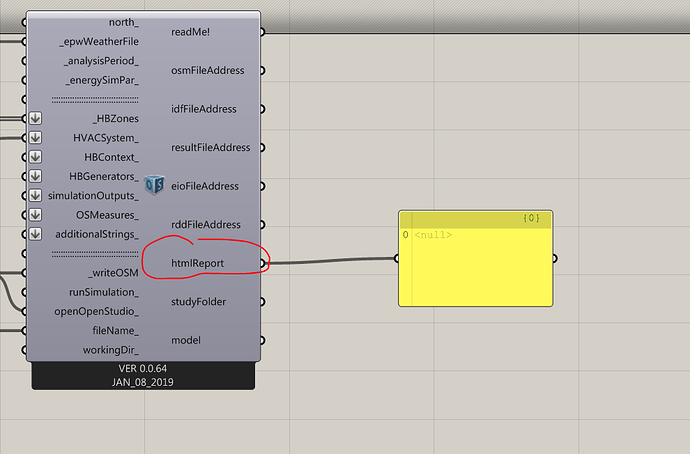 Why results is different in same zone model, same settings? you mean the results are different in the same zone with the same HVAC system? The results are different with different HVAC Systems.Why this differences is happening? How EnergyPlus calculate these values? Where is the resource variables of these HVAC Systems? Is it embeded somehwhere? @oguzhankoral I think what you mean now. you are wondering what’s different between these two HVAC system, right? A short answer is: VAV Reheat uses gas for heating, whereas VAV PFP boxes uses electricity for heating. These are ASHRAE 90.1 baseline systems, you can find more details from its Appendix G.
But one thing to be noticed, these systems are not modeled strictly with ASHRAE Appendix G.
VAV w/PFP Boxes in Honeybee/OpenStudio is using aircooled chiller, but per ASHRAE Appendix G, the chiller needs to be water-cooled with cooling tower. It’s almost my answer, i will check the ASHRAE 90.1 baseline systems, i guess i will find my full of answers.